Iam a Sydney based photographer with a lifetime of experience specialising in commercial, editorial and documentary photography. 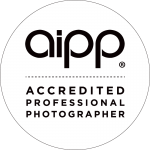 I have received many awards for landscape, portrait and wildlife work, twice achieving master status with the AIPP (Australian Institute of Professional Photography). For the past 18 years, I have been a leading contributor to Australian Geographic – producing over 25 major feature stories. These assignments have allowed me to document Australia’s natural wonders, including the premier national parks and world heritage areas. My landscape imagery has featured in book and calendar projects. The wildlife I have photographed include mass bird breeding events, whale sharks, dingoes, crocodiles and powerful owls. To take great photographs you have to understand the country and I have travelled to most places in Australia, often on my own and off the beaten track to the deserts, islands, isolated coasts and rivers. I received the Spirit of Adventure Award for my kayaking trip in search of the Lost Crocodiles of the Ord River. My own book projects include Colours of Australia and Kayaking Around Australia. Overseas I have visited locations as varied as high altitude peaks in the Karakoram and the Solomon Islands. 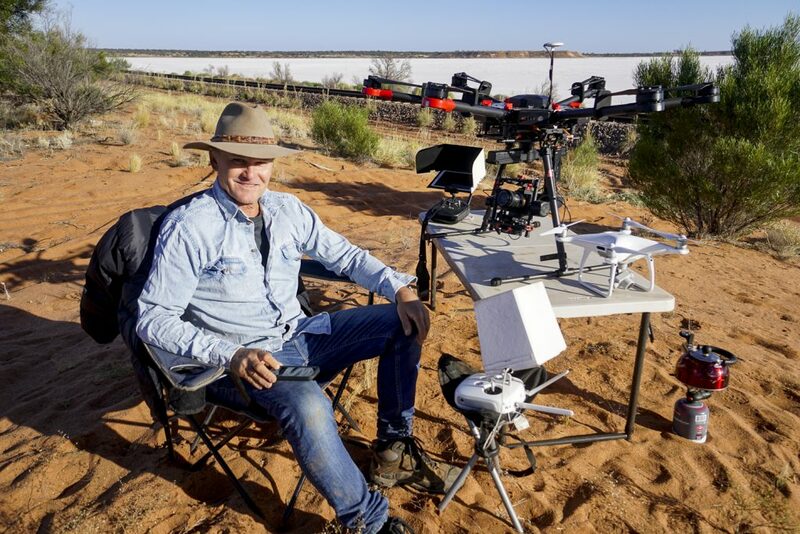 I was amongst the first qualified UAV or Drone operators in Australia and I operate large drones capable of capturing the highest quality work. I recently completed a year-long project taking photographs and video of the Ghan and Indian Pacific trains for Great Southern Rail. I had to cross the country on rough tracks and be completely self-sufficient for this assignment. My commercial work includes producing dawn and dusk shots and multi-level panoramas for commercial developments in the Sydney CBD. I also produce still and video for luxury properties. As well as editorial assignments, I undertake projects for resorts, lodges and tourism agencies. I excel at producing high-quality stills, video and time-lapse in remote areas. Industry: Travel, Editorial, Documentary, Tourism, Commercial and Real Estate, Aerial UAV Drone, Time-lapse, Astro, Video production. “To capture images that display the special qualities of the landscape it’s necessary to become intimate with the land. To stay in a location until you understand it’s subtleties, to live outdoors, to sense the essence of weather, light and mood. Occasionally I manage to experience the exhilaration of being in an exceptional place when the magic happens, when the sky and all around me glows and the whole world seems to hold it’s breath.